Manor Grove condos and townhouses are a great entry point into living in Wilton Manors. The complex is centrally located and a short walk through the back parking lot to Wilton Drive restaurants, shopping and nightlife. Downtown Fort Lauderdale, the beaches and Las Olas Boulevard are only a short drive away. 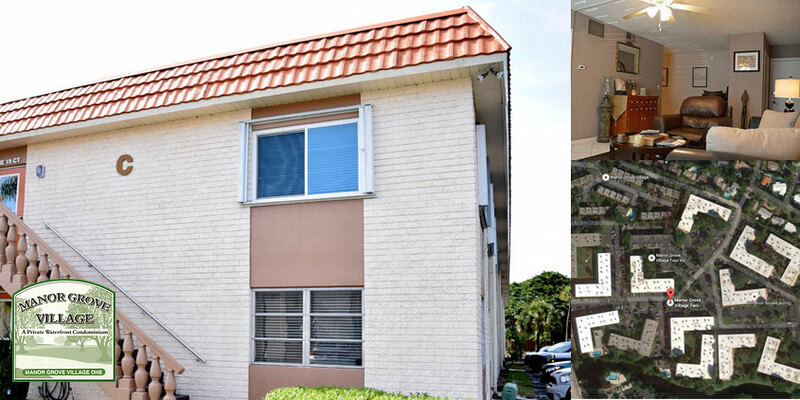 Consisting of 1 and 2 bedroom condos and townhouses, Manor Grove Village Condos are a very popular property as it is within walking distance to Wilton Drive, the LGBT hub of Broward County. Phase 1, Phase 2, and Phase 4 are 2-story condo buildings while Phase 3 is comprised of 2-story townhouses. Each Phase has its’ own association. 1 bedroom condo units are 750 to 850 square feet and have either 1 full bath or 1.5 baths. The townhouses are 1,180 square feet and are 2 bedroom, 1.5 bath, two-story with private patios. Manor Grove 1 (Buildings A through D) do not allow any pets. Manor Grove 2 (Buildings E through H) allow cats and small dogs up to 20 lbs. Manor Grove 3 Townhomes allow cats and dogs with no weight restrictions. View available condos & townhouse for sale at Manor Grove Village. For more information on these condos and townhouses, contact me at 954-632-5100.